Lots of papers and articles have been written on the costs of industrial downtime caused by the unplanned failure of rotating machines and the consequential effect caused by loss of production, health & safety issues, process contamination and the resources required to get the plant operational again. 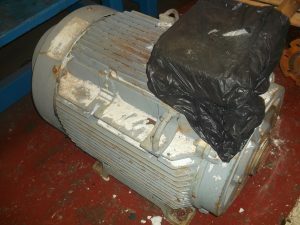 Much less however, has been written about the costs and time taken to repair the damaged machine which could be a pump,electric motor, gearbox, fan or blower etc. These costs and delays are also significant when understanding the true cost of downtime. So how can you minimise your repair costs in these situations? 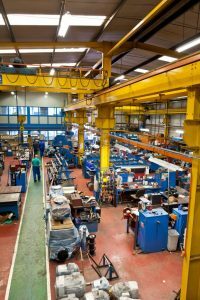 At CPM our experience is that within the manufacturing industry up to 70% of companies with a large amount of rotating equipment are running that equipment to failure. Whilst ‘run to fail’ can be part of a structured TPM programme it should be understood that this results in a significant amount of secondary cost for these companies every year, to the tune of tens, if not hundreds of thousands of pounds. 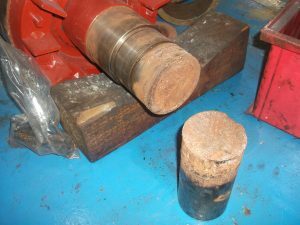 The initial failure, or Primary Damage, of, let’s say for example, a bearing in an electric motor is the primary cost, the additional damage, or Secondary Damage caused by the bearing failure could be winding damage, core rub, shaft wear or housing damage. As many unplanned failures occur at peak production times there are also the extra costs for emergency removal, transport and repair. 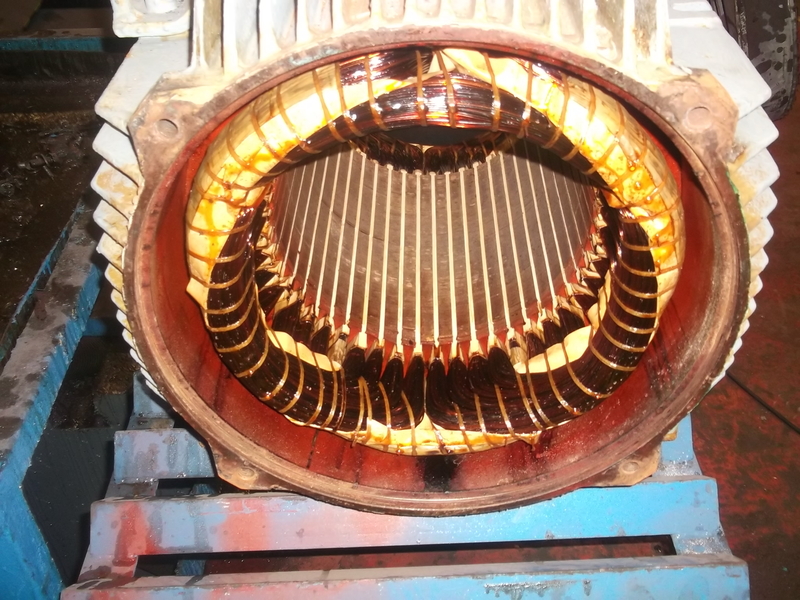 Let’s look at a common example, a 75Kw motor; typically we are seeing these motors sustaining significant damage as a result of the initial failure. Let’s take the example above of the bearing having failed while in service. The bearing deteriorates progressively over time and with no predictive maintenance or CBM services in place to identify that this bearing needs to be changed the bearing will ultimately fail. It is the nature of the failure which can be problematic. When the bearing fails it can often wear its housing or seating or, in extreme cases, weld itself to the motor shaft. The result could be overheating and burning of the stator windings, or rotor drag on the stator core, and all within a few seconds. 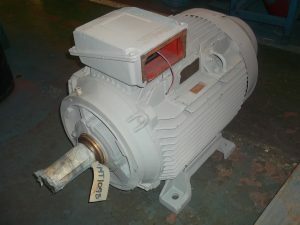 The failure could also damage the driven component such as the pump, gearbox, or fan. A rewind of a motor of this size can be in the region of three to four times more expensive than a simple bearing exchange. Add to this same day transportation from the factory to the repair workshop, the need for overnight or weekend working and costs soon escalate. It is the unpredictable nature of failures that is problematic, there is simply no way in real operating conditions to accurately predict the damage failure could cause when operating a ‘run to fail’ policy. Like the example above it is these unexpected consequences which can carry the greatest costs. 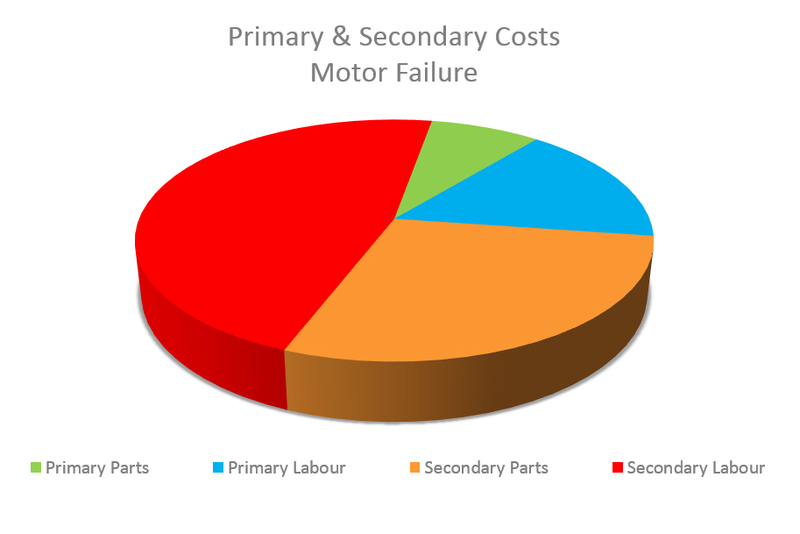 The distribution of cost from a typical example of a 75kw motor is illustrated in the chart below, this chart shows the huge additional cost in labour and parts arising as a result of a bearing failure in a motor which was essential to the operation of a production line and therefore had to be repaired urgently. As you can see above costs for secondary labour were nearly three times those of the primary work in the model used, and the more specialist or complex the machine the greater the differential becomes between primary and secondary costs. Another factor in the additional cost is the urgency at which repair must be carried out, CPM provide a 24/7 service for its clients who run to fail. By having staff on site there is no charge for ‘call outs’ or minimum hours nonetheless labour hours required to effect the repair for what could have been a simple routine bearing exchange are suddenly magnified. Of course there is downtime with a planned maintenance approach, however it can be timed to coincide with scheduled shut downs, or if this is not possible an exchange programme can be provided by CPM. So why take the risk? That’s a question for plant operators. The time taken to repair secondary damage can far outweigh a routine maintenance activity. For example, if a failed unit arrives without any prior notice, despite our extensive array of spares and in house machining abilities sometimes parts need to be sourced at short notice, this adds cost and increases down time. With planned maintenance these costs can be avoided and production and profitability maximised. CPM can provide a tailored condition monitoring and planned maintenance service for all rotating plant. There is even the option of Fixed Price, Fixed Term Agreements whereby the predictive element is performed without charge and the repair costs are underwritten. Should you wish to learn more about how our teams can help you minimise risk and maximise returns, call one of the team today on 0161 865 6161.